Aside from the recent Nintendo 3DS price drop, it looks like there’s going to be one more reason for Love Plus fans to get a 3DS. 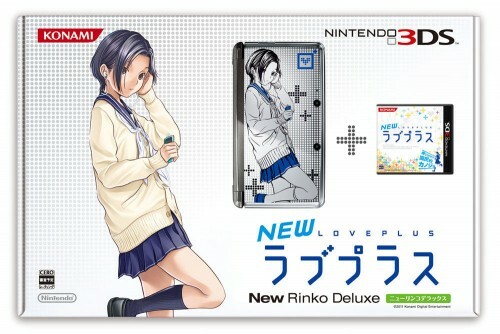 Ok, maybe three reasons but only if you want all 3 girls. 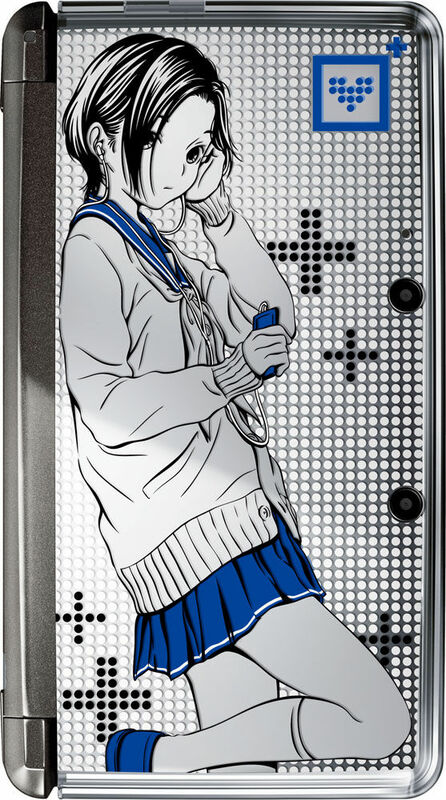 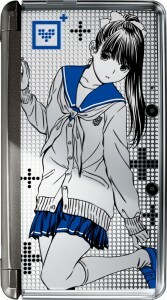 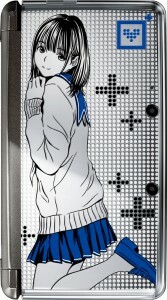 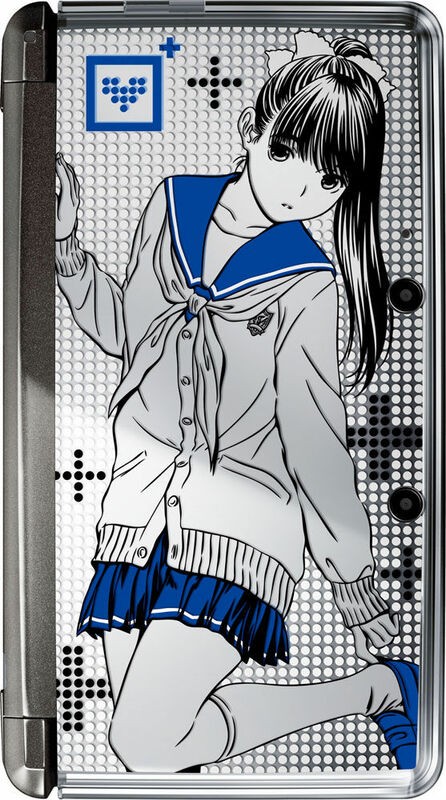 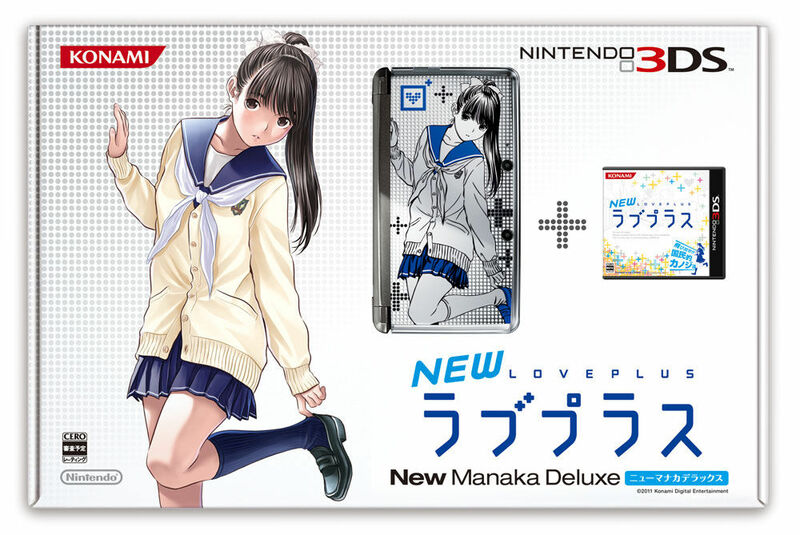 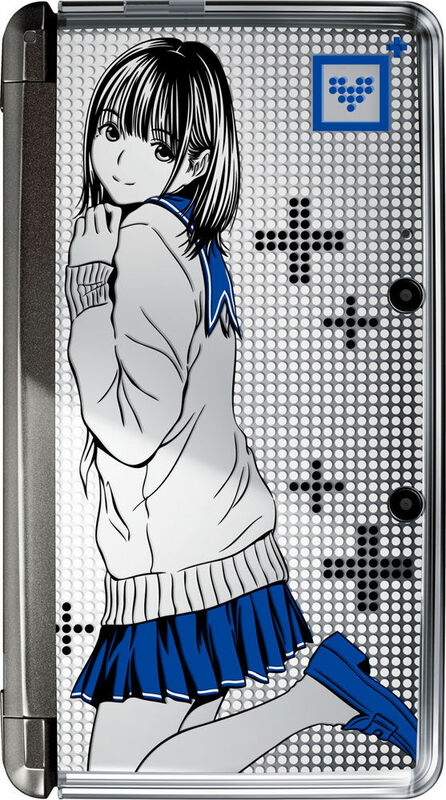 To celebrate (and undoubtably spur sales) Konami has announced that there will be three limited edition New Love Plus Nintendo 3DS named New Manaka Deluxe, New Rinko Deluxe, and New Nene Deluxe, one for each girl in the new Love Plus game. 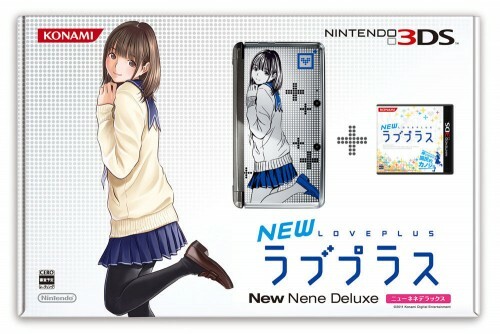 The New Love Plus will surely land in a collector’s pocket as Konami says that while they will be available online through Konami Style on their official website, customers will have to join the raffle to avail of one.